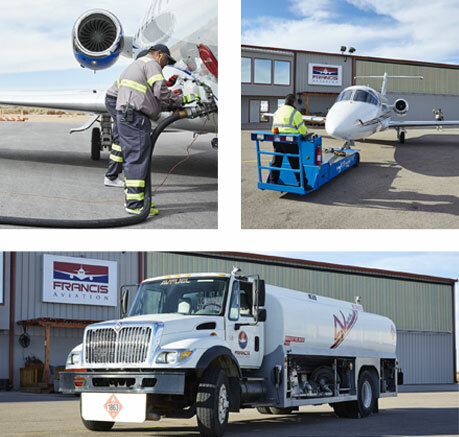 Francis Aviation offers full-service FBO amenities, including premier aircraft essentials and top-of-the-line service equipment, at our convenient locations in Las Cruces, and Santa Teresa. 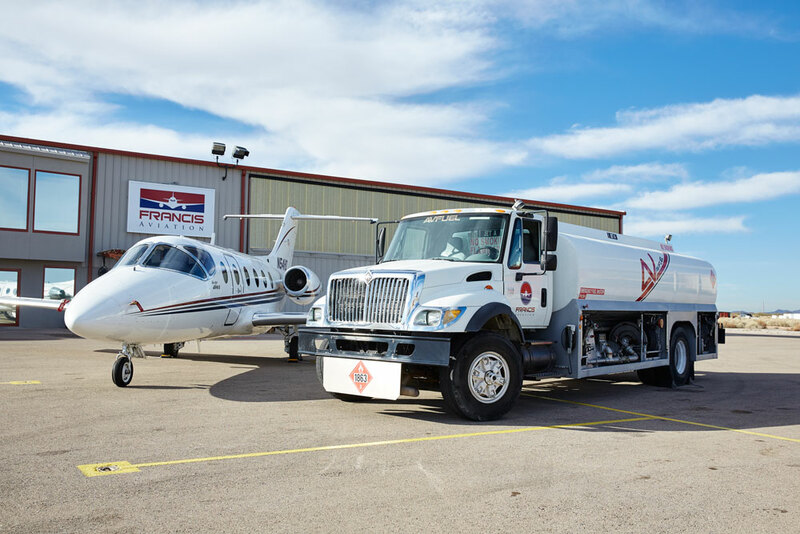 With our experienced team taking care of the details, passengers and crew alike know to expect safety, security, and comfort when they Fly Francis Aviation. 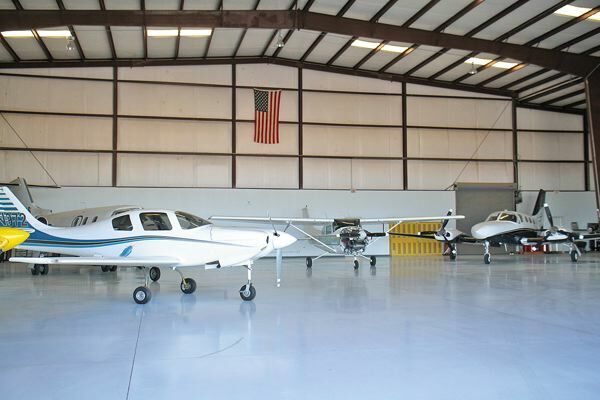 Flying Francis Aviation means Southwestern hospitality. Our friendly, knowledgeable staff loves making sure our customers are safe, comfortable, and happy. 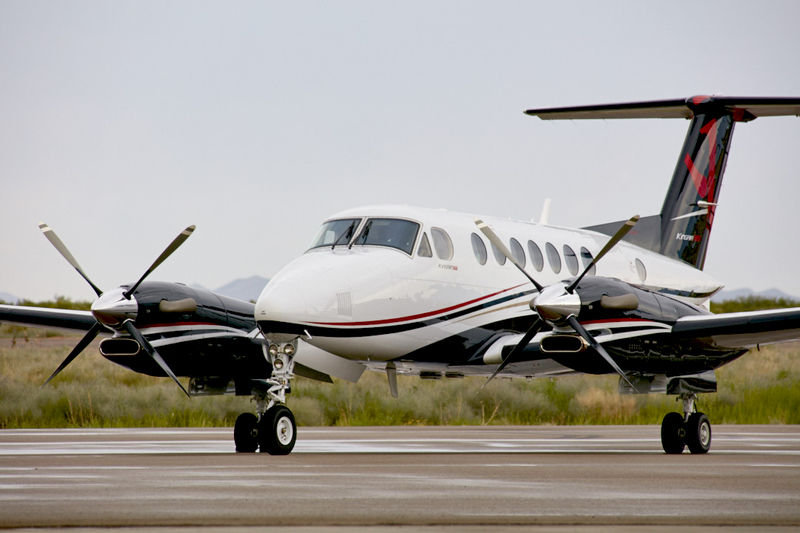 We are excited to make your next trip a pleasurable one. Visiting us soon? Complete our reservation form and we will take care of the rest.